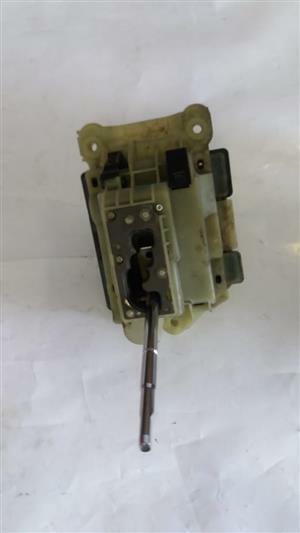 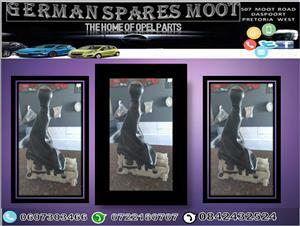 OPEL GEAR LEVER FOR SALE. 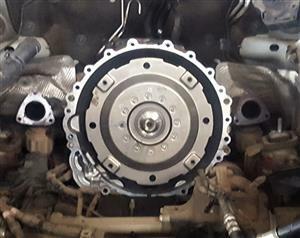 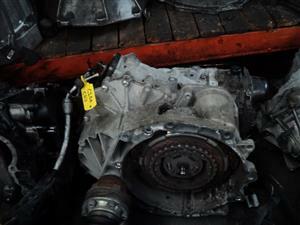 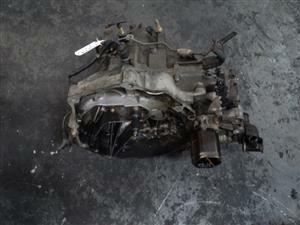 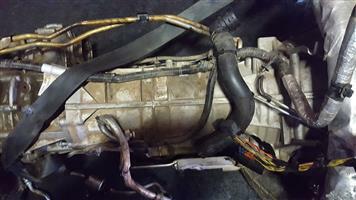 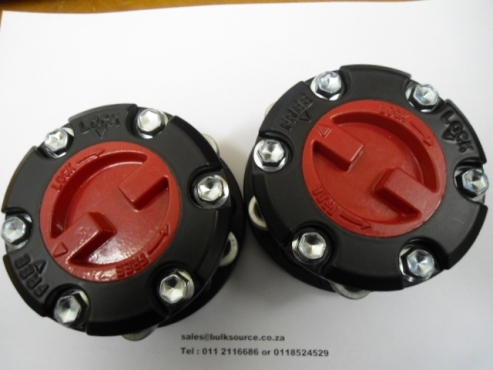 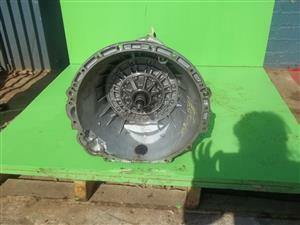 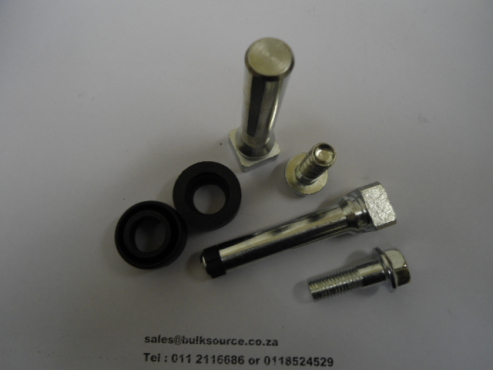 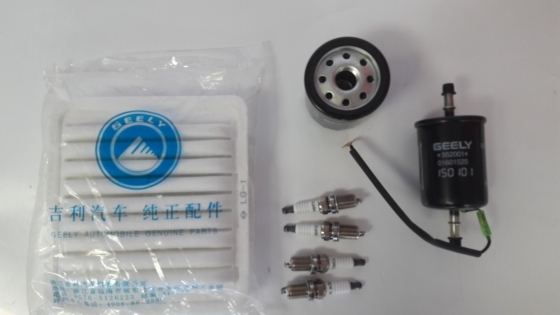 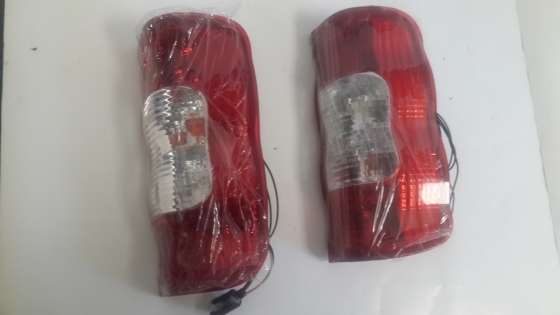 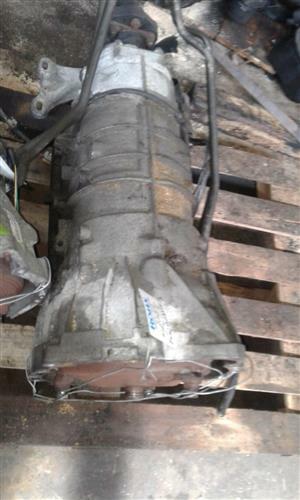 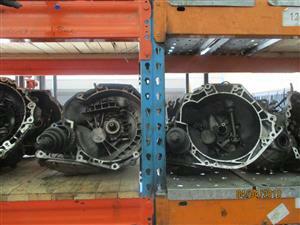 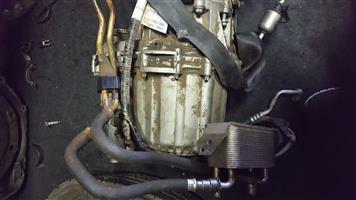 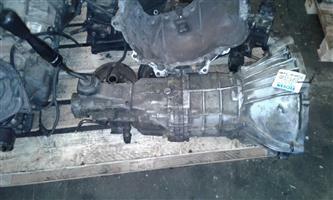 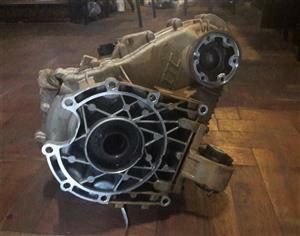 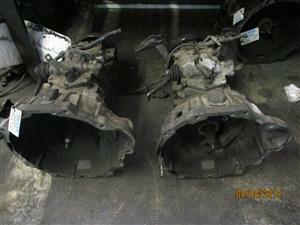 DTB Spares Hyundai & Kia used parts. 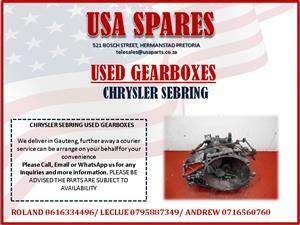 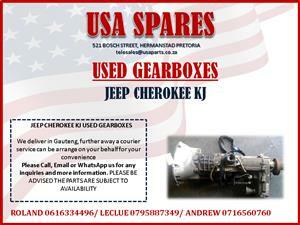 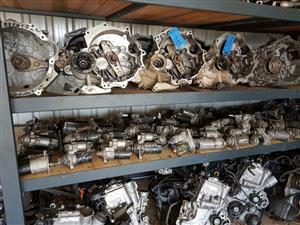 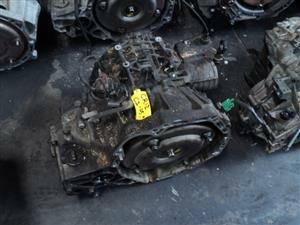 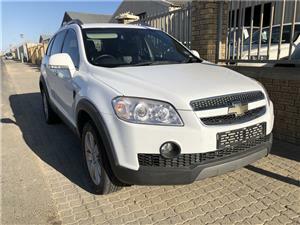 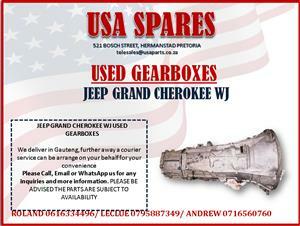 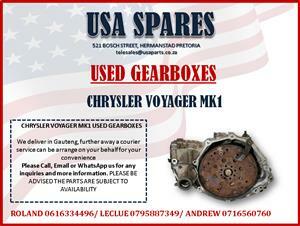 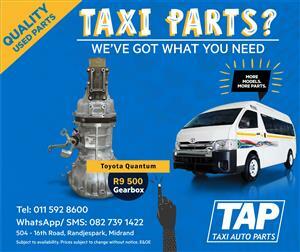 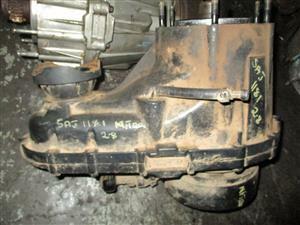 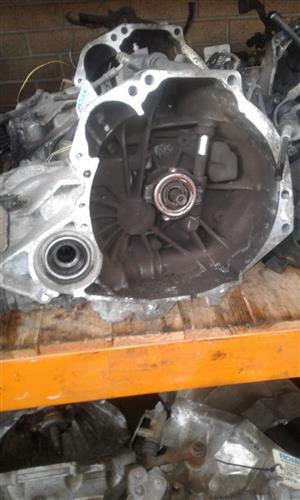 Get an email notification for any Results in Gearboxes in Other Gauteng when they become available.